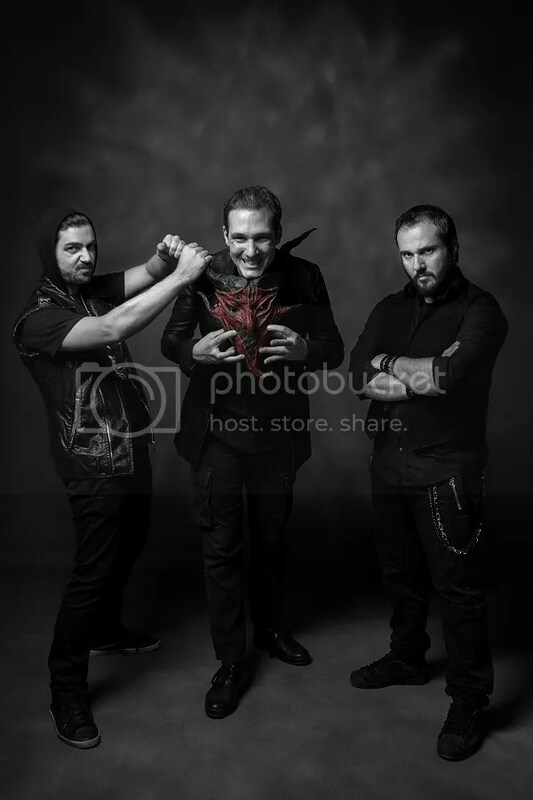 Having just released a new album from LUCIFER’s CHILD, Norway’s Dark Essence Records today announced that they have signed a second band from Greece, namely Psychedelic Prog Black Metal trio HAIL SPIRIT NOIR. Formed in Thessaloniki in 2010, HAIL SPIRIT NOIR’s lineup is composed of Haris (KATAVASIA, TRANSCENDING BIZARRE?) on Synths, Theoharis (TRANSCENDING BIZARRE?, REX MUNDI,) on guitars and vocals, and J Demian (BLACKDRAWN, DOL AMMAD, WARDRUM TRANSCENDING BIZARRE?) on bass and acoustic guitars. The band’s debut full-length album “Pneuma” was released on Code666/Aural Music in 2012, followed by the sophomore album “Oi Magoi” in 2014. 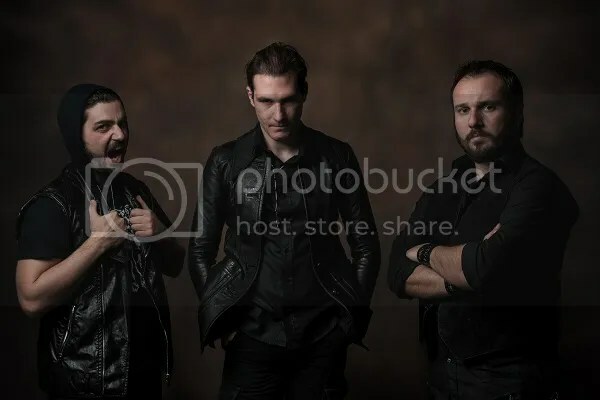 Describing their sound as “retro, yet modern”, HAIL SPIRIT NOIR are currently working on their 3rd full length album, which will be released on Dark Essence Records on a date as yet to be specified. Will it be, in the band’s own words, “a psychoprog black metal album of trippy melodies and satiric ecstasy” like their last album? Watch this space!